MARYBOROUGH Choral Society will be singing their praises around town in the lead up to hosting a big event. Australian National Choral Association event Big Sing 2018, hosted by the local choir, will perform at the Brolga next month. Member Dave McLeod said patrons will be entertained by a massed choir of over 100 voices. "Well known contemporary singer Emma Dean will conduct choristers representing various southeast Queensland choirs," Mr McLeod said. 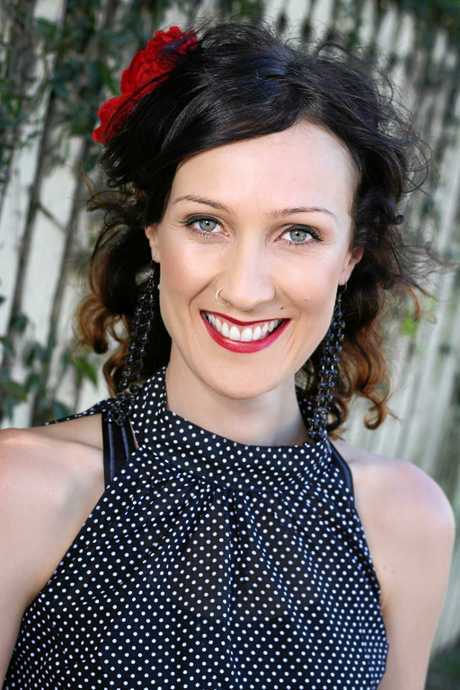 "Emma recently sang at the opening ceremony of the Commonwealth Games at the Gold Coast. "The accompanist for the afternoon will be the extraordinarily talented Tony Dean. 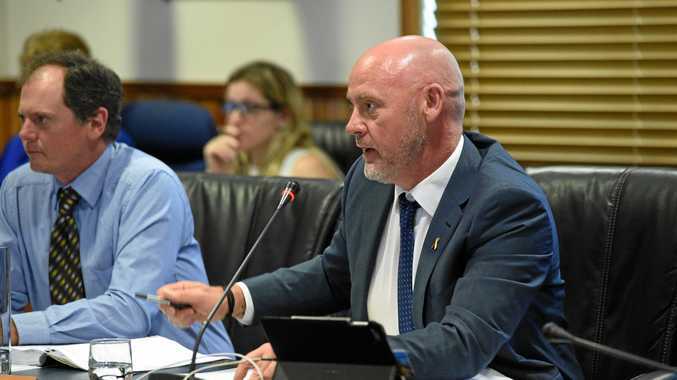 "This is a community event and the choir is seeking support from Fraser Coast residents to fill the Brolga Theatre." Mr McLeod said the choir would spread the word about Big Sing 2018 around town over the next few weeks. "Keep an eye out around town - you never know where you might encounter the members of the society," he said. "Rumour has it that they may even appear in Bunnings Maryborough. 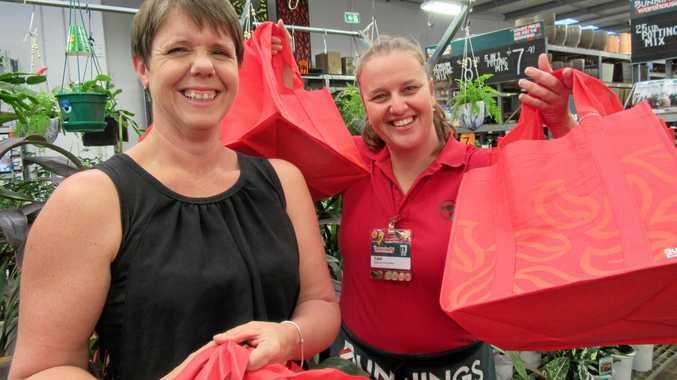 "And a big thanks to Bunnings to for 200 bags for participants at the Big Sing 2018." Supporting items will highlight the talents of Blackbutt Singers, Caboolture Community Choir, Fraser Coast Chorus and Singspire Chorus of the Sunshine Coast. Maryborough Choral Society's own presentation will feature original works composed by their conductor Linette van Huyssteen and deputy conductor Heather Jones. Tickets for this concert were on sale at the Brolga Theatre. Big Sing 2018 will be performed at the Brolga Theatre, 5 Walker Street, Maryborough on Sunday, September 30 at 2pm. Tickets were adults $15, pensioners/ students $12 at the theatre, phone 41226060 or visit the website ourfrasercoast.com.au.